According to IBM Trusteer, cybercriminals are beginning to target password managers. Security researchers discovered a modified version of the Citadel Trojan, which launches a keylogger when infected users open Password Safe or KeePass, two popular password manager programs. Will other malware campaigns spring up to target password managers? Listen to our latest security slice podcast and hear Tyler Reguly and Tim Erlin discuss why password managers are a logical security target, tips for creating memorable complex passwords and why password management best practices may have come full circle. 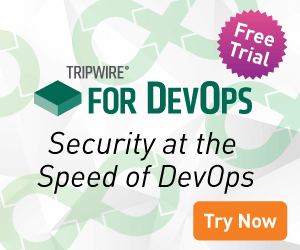 People at Tripwire has contributed 10 posts to The State of Security.